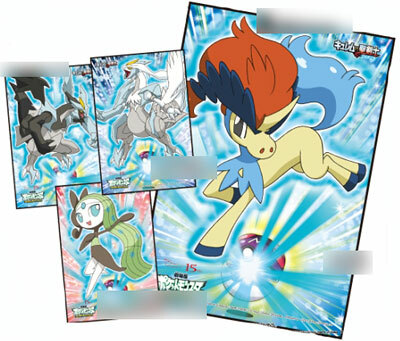 Ensky will release the following Pokemon BW Jigsaw puzzles 'I Choose You !' series #3 in July 2012. As for series #1 and 2, please see these articles.